One of the most powerful voices of the progressive movement just announced she’s running for office. Former Bernie 2016 campaign surrogate Nomiki Konst is running for Public Advocate in NYC. FYI Sen. Elizabeth Warren is not a revolutionary or a Democratic Socialist. In an interview with NBC’s Business Network, she stresses she’s a capitalist and believes in markets. @Ocasio2018: Shout out to my girl Sarah Smith running in Washington for opening her official campaign office! This is a major milestone. 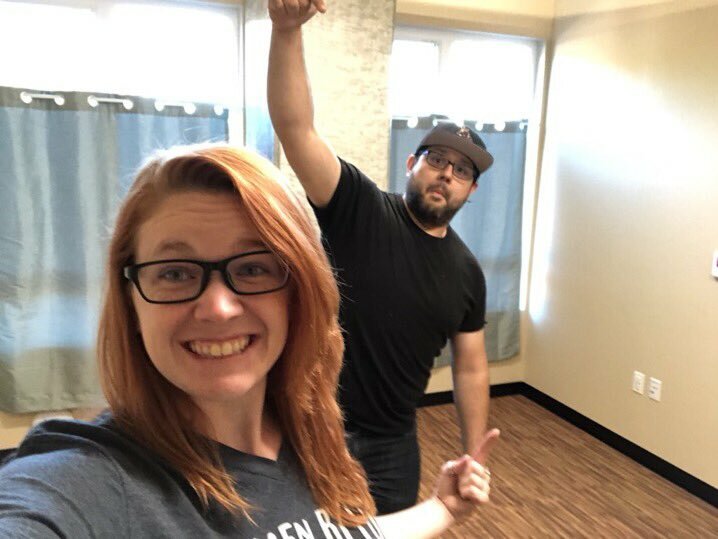 Running a campaign out of an apartment is hard – we did it for months. Opening her office shows she’s got enough small dollar donors to ramp up!